Alweather is also a local dealer for the Norwood product line. 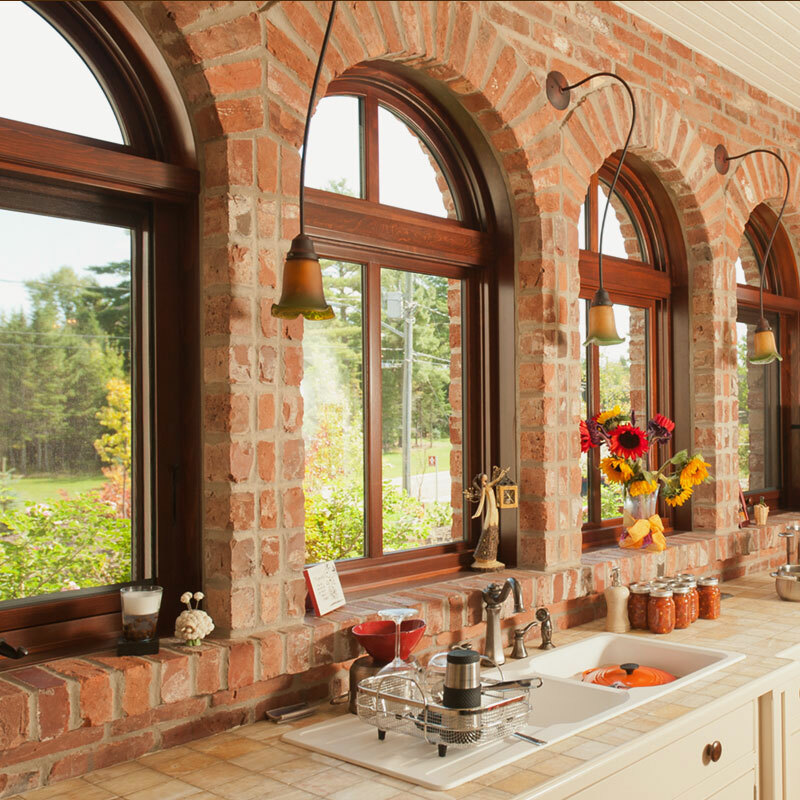 Norwood is one of New Brunswick’s oldest wood window manufacturers, providing unique and custom lines of wood windows and doors to match any taste and decor. Alweather is an Andersen “Circle of Excellence” dealer. 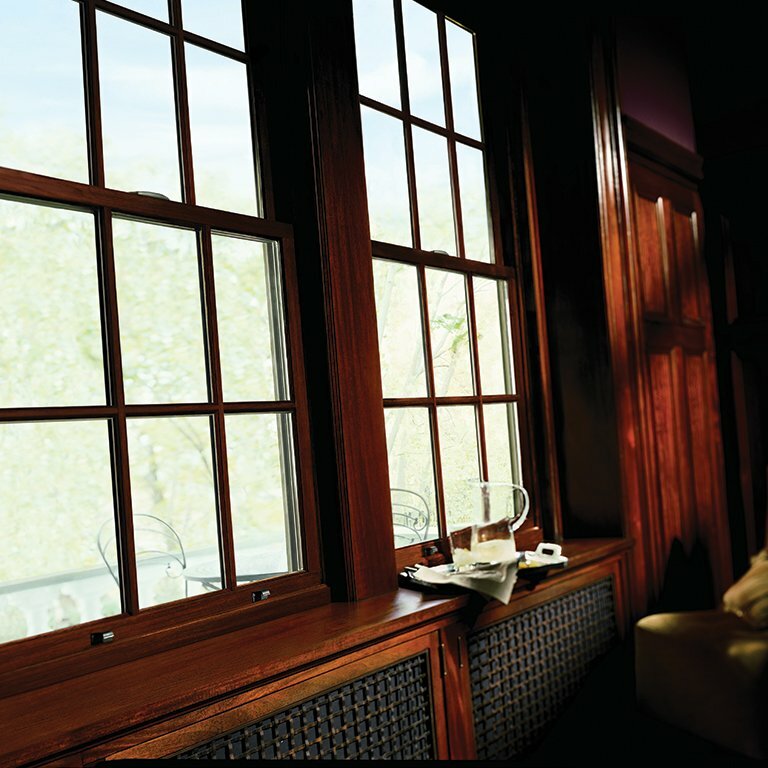 Andersen is the largest manufacturer of windows in the U.S.A. Their wood window product offering is deep and we have the knowledgeable team that can respond to any need.